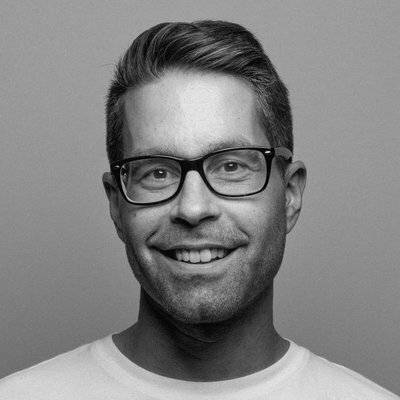 This month we feature an exclusive interview with Senior Music Supervisor at Sony Interactive Entertainment, Duncan Smith who shares insights into his career to date and what inspired him to pursue a career in supervision. 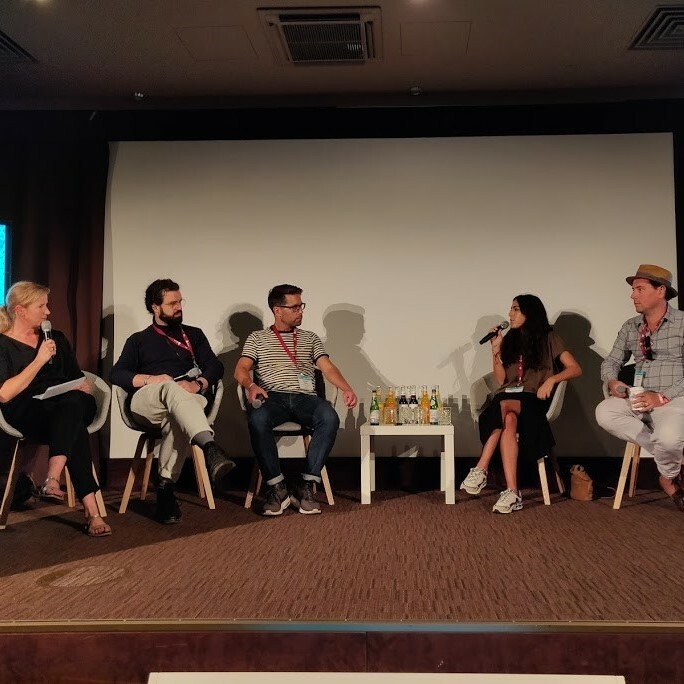 How does one find the right music, the differences between the different markets in Europe, the way the job has changed and how it will change in the future as sync becomes much more important than in the old days for a musician/band to survive. 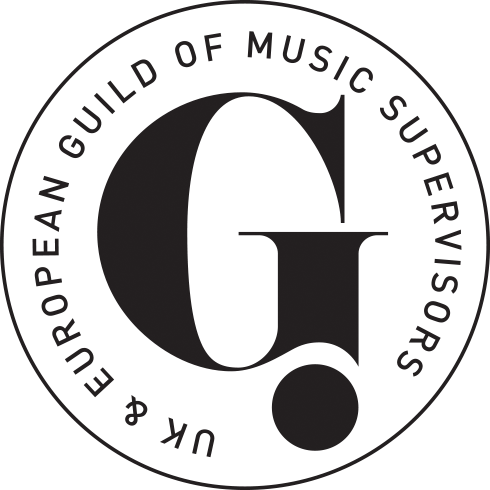 We also talked about the UK & European Guild of Music Supervisors and the value of the work they’re doing, and it was a great opportunity to get to know all these colleagues and to see that they fight the some problems as I do sometimes. 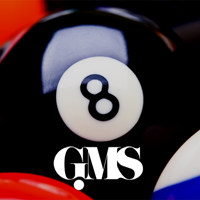 Dust down your cue, chalk up and get ready for this year’s Super Sync 8 Ball Challenge. For any of you that attended last year’s event will know what a great night was had by all. 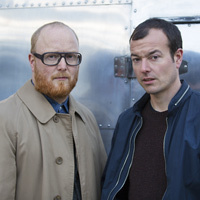 This months composer corner sees the brilliant composer duo, The Flight discuss their work on the up and coming Assassin's Creed Odyssey as well as their journey, experiences and inspirations all throughout their career working together. 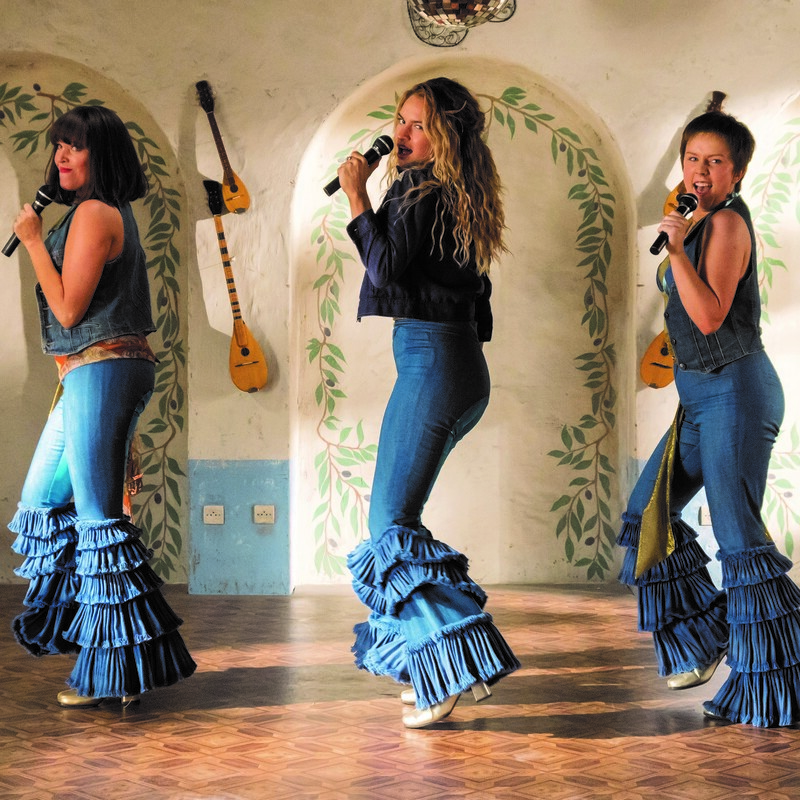 This month we feature an exclusive interview with Music Supervisor Carmen Montanez-Callan who shares her insights into her career to date and what inspired her to pursue a career in supervision. Read the full interview below. 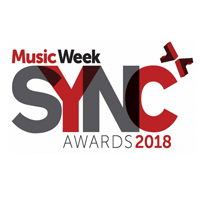 It’s been another stellar huge year in the sync world, with uses of music in TV, advertising and video games reaching new heights in creativity and innovation. 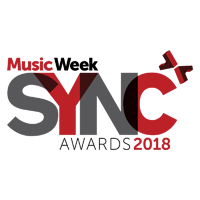 Music Week have just announced the first wave of finalists for the Music Week Sync Awards 2018, ahead of the ceremony at London’s Grand Connaught Rooms on October 18th 2018. 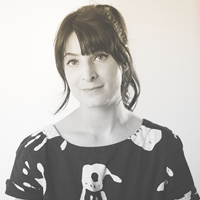 This month's new signings spotlight is all about Concord Music. 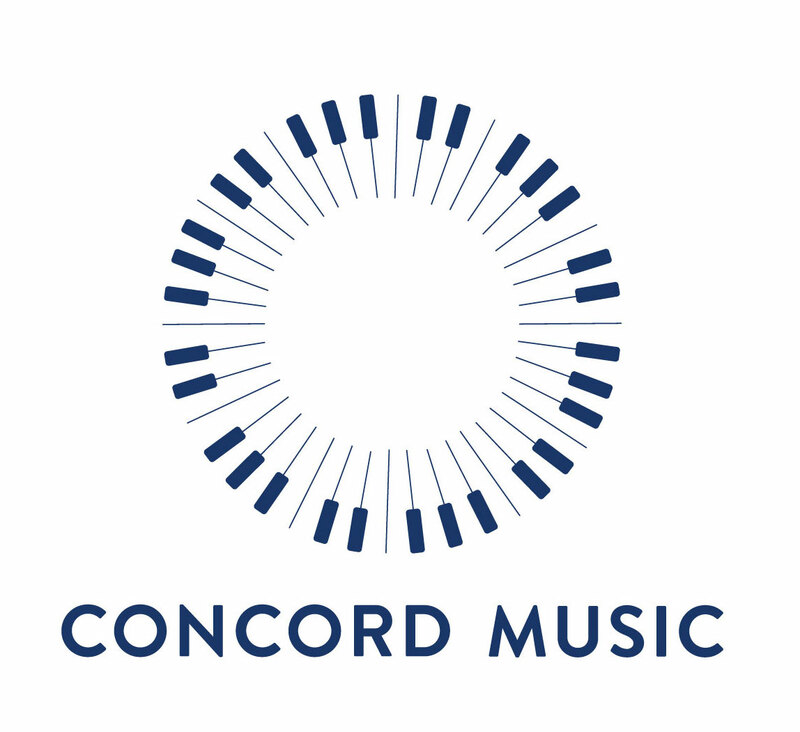 Concord Music is an independent, worldwide music publisher with a diverse and vibrant roster of active recording artists, composers, and songwriters, and a vast and historic catalog of works by some of the most treasured names in music history from Daft Punk to Stravinsky and George Harrison.